What is a smartphone without a suitable, efficient charger, really? In a generation dominated by smartphones, the phone accessories market is, obviously, highly competitive too. 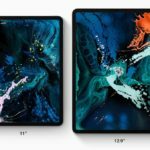 What with the improvisation and growth of technology every other day, the market is teeming with progressively faster, more efficient and more long-lasting accessories with new features, too. 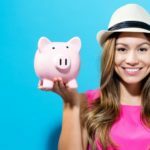 It has, therefore, become difficult for customers to find the best, most reasonably priced products among countless choices. 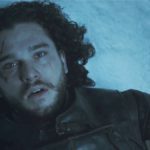 When we buy expensive smartphones with high hopes, it’s heartbreaking for us to lose it to damage caused by inefficient or unsuitable accessories. 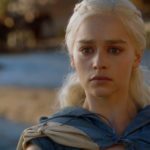 With the introduction of the new Samsung Galaxy S9, another addition to the beautiful Samsung Galaxy series, the question arises: which accessories are the best suited for this phone? 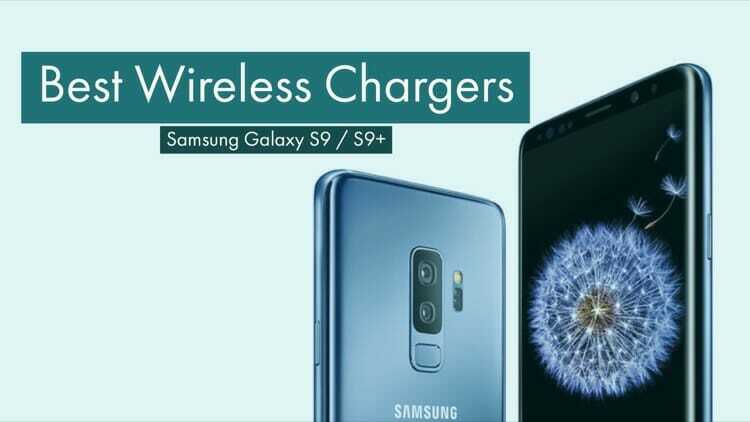 If you’ve recently become a proud owner of the new Samsung Galaxy S9, looking for the perfect wireless charger, this is something you must take a look at. 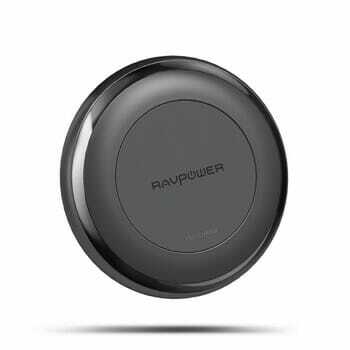 RAVPower Fast Wireless Charger is a popular favorite for many reasons, the first being that it is “built like a tank”. With a Quick Charge 3.0 charger provided in the shipped box and Qi technology, this charger is definitely one of the best wireless chargers for Samsung Galaxy S9. Additionally, the cable that is provided along with the charger is extremely tough, being made from braided nylon. While it charges your Samsung Galaxy S9 at an impressive power of 10W, it can also charge an iPhone X, iPhone 8 or even an iPhone 8+ at 7.5W. It is also reasonably priced, at $44.99. 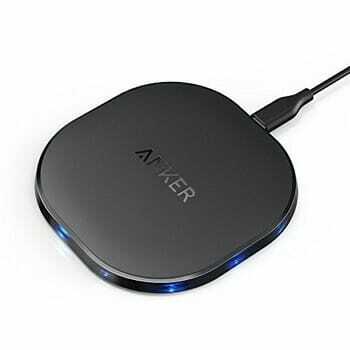 Anker PowerPort Wireless 10 does not ship with a wall charger but is considered to be an excellent buy. Apple, too, sold Anker chargers for the wireless charging of their flagships. One of the many reasons for this is the premium design of the charger, with LED indicators and fail-safes. These make sure to keep the functionality of the product nice and smooth. The charger is like a stand on which you can place your phone quite conveniently. While this, too, can charge the Samsung Galaxy S9 at a full power of 10W, its cost is extremely low ($21.99), making it a wonderful purchase. 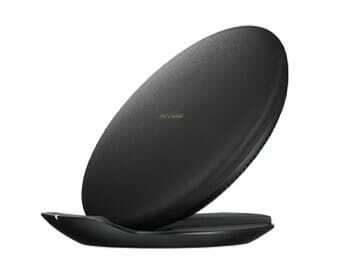 Samsung Wireless Fast Charging Convertible, being a Samsung product itself, is one of the most obvious best wireless chargers for Samsung Galaxy S9. For consumers who are not very comfortable with the idea of using third-party accessories, this is the perfect choice for you. Albeit a little more expensive than the others, its efficiency really is the best. So if you are looking for the best wireless charger backed by the same company as your phone, you might want to loosen the drawstrings on your money bag a little further. This is $70 that will not go to waste. 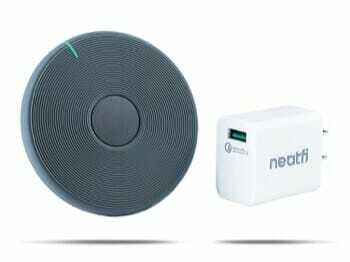 Neatfi 10W Fast Wireless Charger costs a mere $19.95 and is not one of the most attractive in appearance, but it is certainly worth more than its price. This, too, is shipped with a QC 3.0 charger which means you can start using it the instant it arrives. You can use the fast charging to charge your Samsung Galaxy S9 or S9+. The charger also comes with a full 3-year warranty which will cover your purchase for any manufacturing defects. 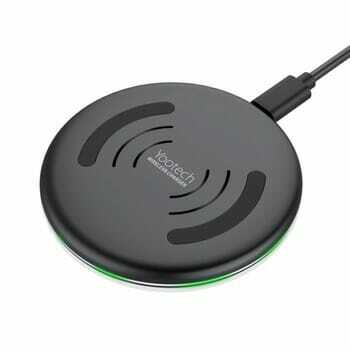 Yootech Wireless Charger provides you the most efficient Qi-compatible wireless charging. This is another highly convenient charger, in the sense that you need to only place your phone on top of it. The best part? You don’t need to even remove your phone case (unless your phone case is a magnetic metal plate). Buy the Yootech Charger at a mere $14.99, if you wish to go easy on your pocket after having bought an expensive Samsung Galaxy S9. 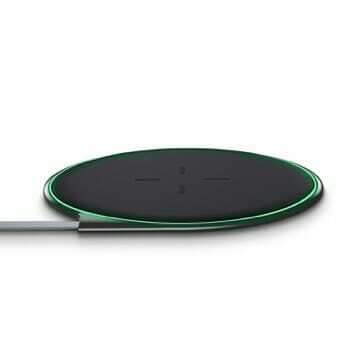 XIHE Magnetic Wireless Charger is much more than just a wireless charger. This charger can be used in the car, or even as a desk stand if required. What makes this possible? The fascinating magnetic property of the charger, which attaches your phone to itself, never letting it fall off. If you like driving without having to exercise caution for any delicate items in the car, this charger shall definitely help you immensely. It is not very expensive, either, priced at $29.99. 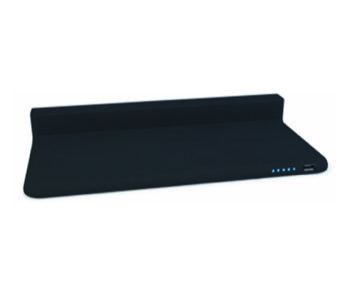 ESR Wireless Charger offers the basic feature of Qi compatibility, and so much more. Your phone is protected from overheating, safe from short-circuiting and so on and so forth. Additionally, this charger is very sleek and elegant. It is, in fact, one of the thinnest wireless chargers. This makes it very easy to carry around. Buy the ESR Wireless Charger at $19.99 in two color variants: black or white. 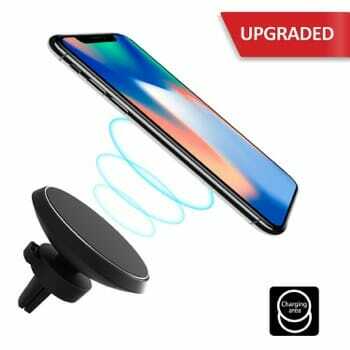 Last but not the least, the Zens Car Wireless Charger is a brilliant anti-slip wireless car charger. If you own a car that does not already have a Qi wireless charging compatibility, the functionality can be added with this charger. This has an inbuilt 5200mAh battery, and can also be connected using a USB cable. One of the best features of this charger is that it will automatically shut down immediately after your device becomes fully charged. This helps with the very common problem of over-charging, thereby protecting your Samsung Galaxy S9 from any damage due to the same. The Zens Car Wireless Charger costs $49.99. It is never enough to just buy a fancy, expensive phone. The accessories that complement the phone are equally important. 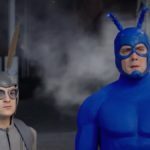 If you’re treating yourself to the luxury of a phone like the Samsung Galaxy S9, you are duty-bound to use only the best accessories with it. Starting from the charger you use to the very earphones you plug into it, everything must have guaranteed safety and an efficiency high enough to match that of the phone itself. Honor your beautiful new smartphone with the very best wireless chargers for the Samsung Galaxy S9.